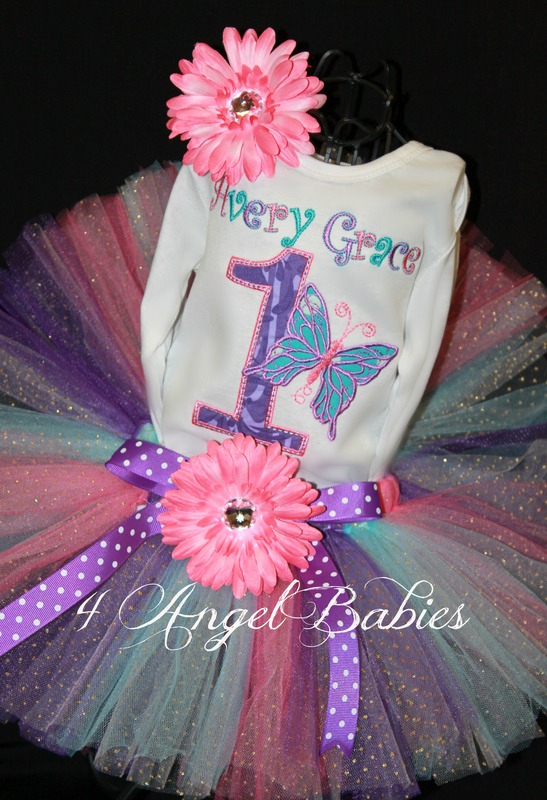 BUTTERFLY PRINCESS Girls Pink Blue & Purple Birthday Tutu Outfit - $53.50 : 4 Angel Babies, Custom Creations for the Angels in your life! 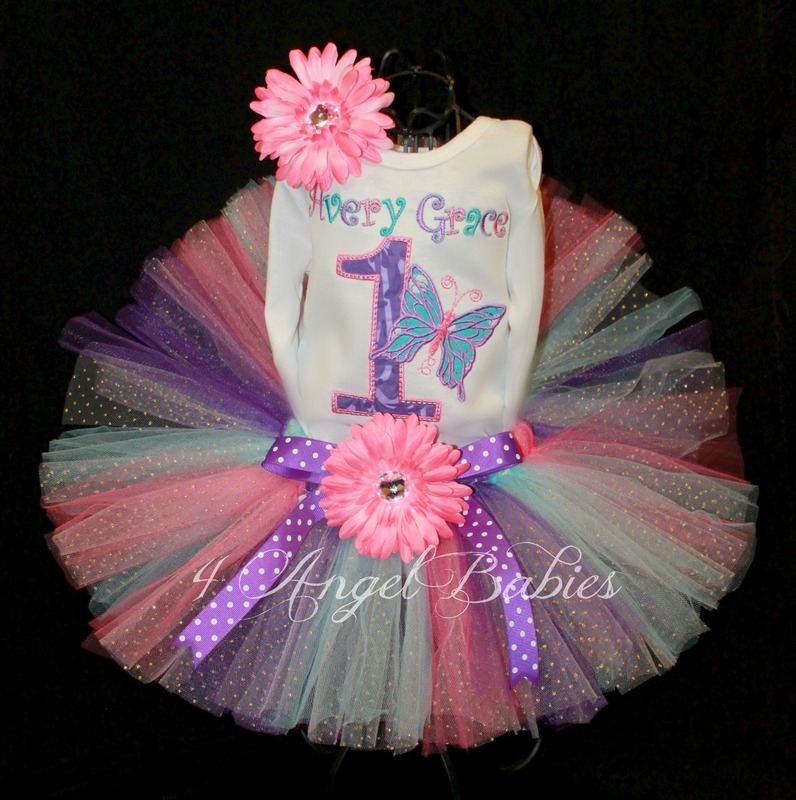 Let your little angel sparkle for her birthday or any special occasion with this precious Purple, Pink, & Blue Butterfly Princess glitter tutu outfit made especially for your angel baby with layers of fluffy purple, pink, blue and glitter tulle! 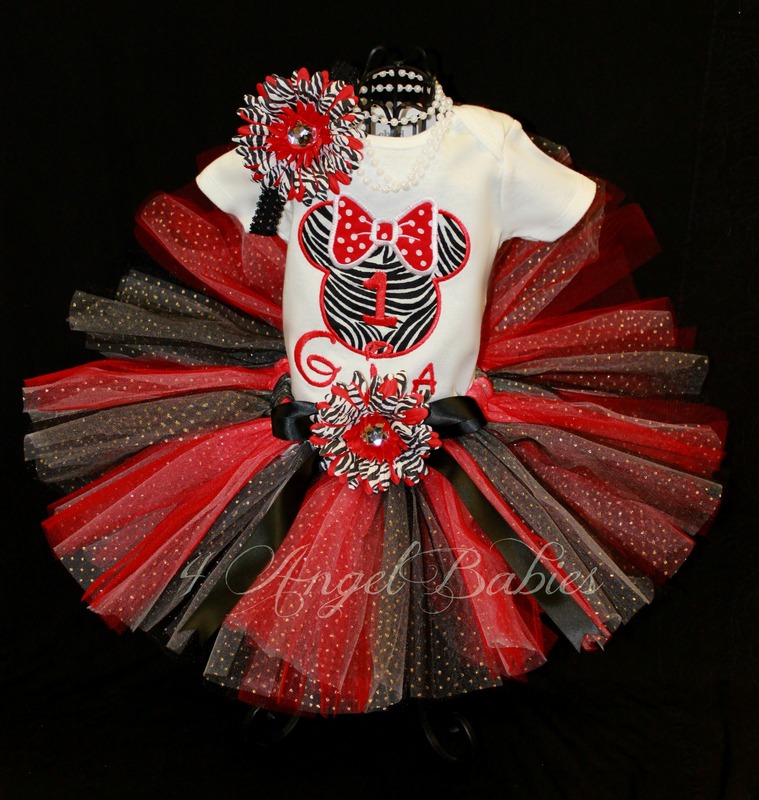 Includes Glitter TuTu with matching flower clip and bow, personalized top with embroidered/applique name and number of choice, and hair piece. 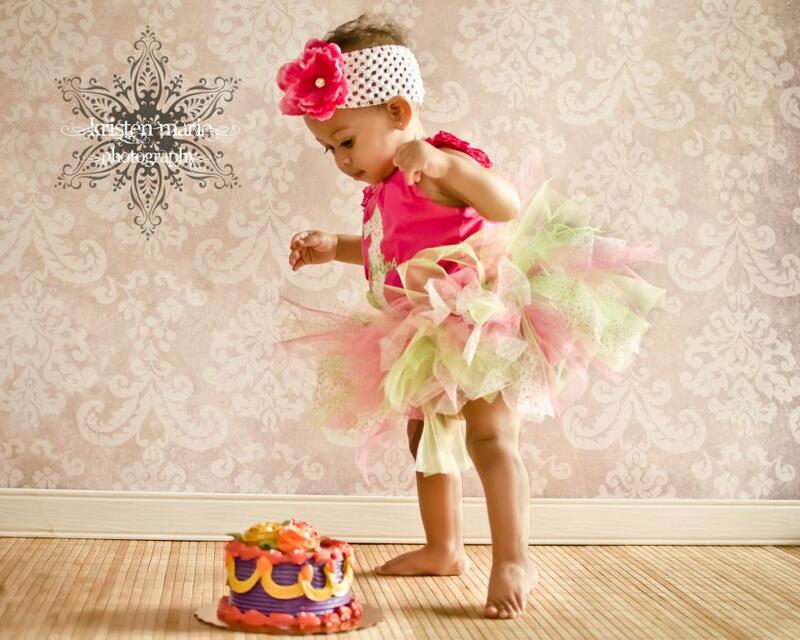 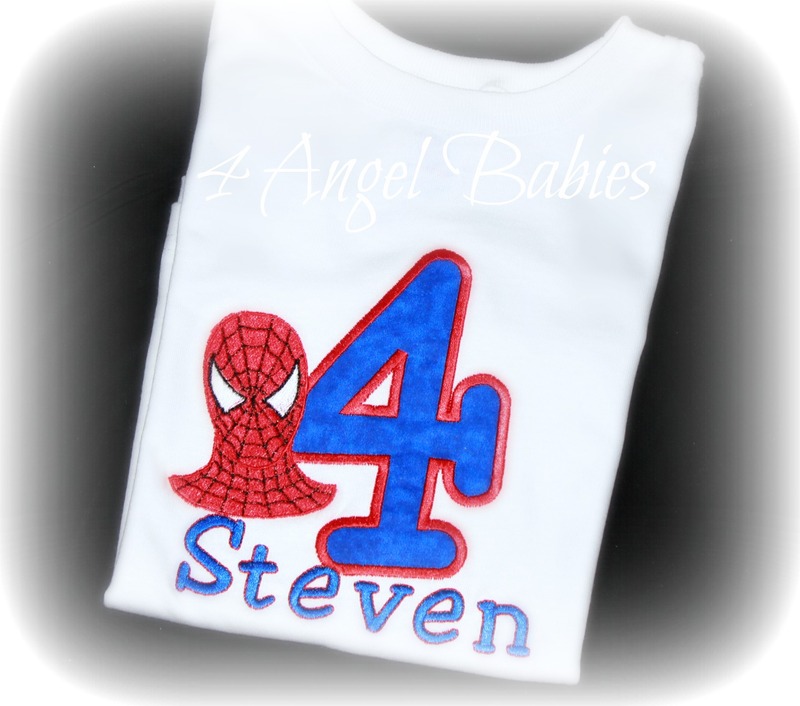 Matching bloomers, leg warmers, wings, hat, and accessories available.